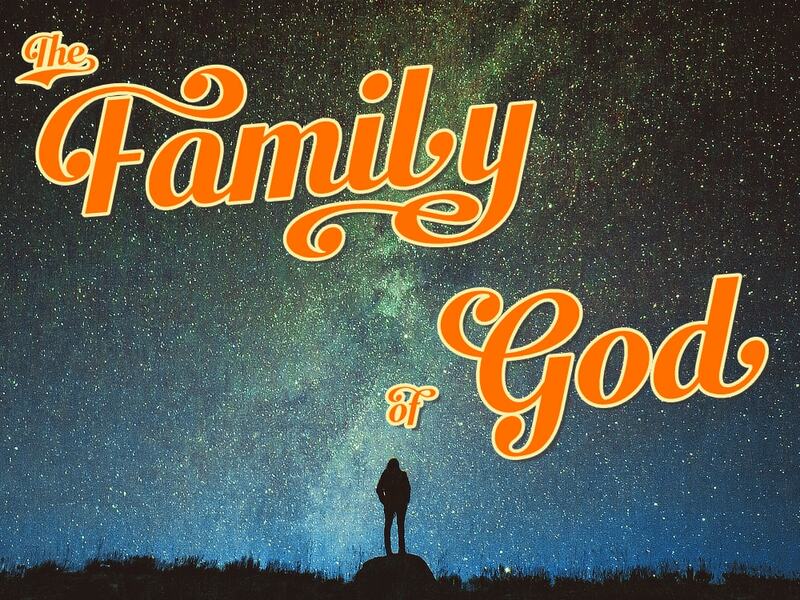 Finding Your True Identity:�This sermon is part of �The Family of God� series.�Who am I? There are many good things that describe our lives�our work, income, family, hobbies, looks, sexuality, education, and more. There are bad things, too�our failures, hurts, and sin. But the things that describe us were never meant to define us. What defines us is our true identity and self-made identities are always self-destructive. The good news of the gospel is that we might have a new, unshakable identity as a child of God in Christ. The Start of Something Great	What is God’s Plan?